'The Tearaway' is a paper caper about a group of woodland friends trying to track down a naughty beaver. 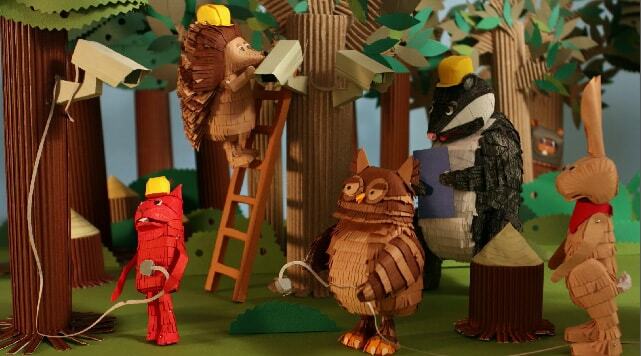 This handmade film has been crafted entirely out of paper and brought to life using stop motion animation. You can watch the trailer above, if you would like to view the whole film please get in touch. The film is currently touring film festivals and is being distributed in Poland by MOMAKIN.